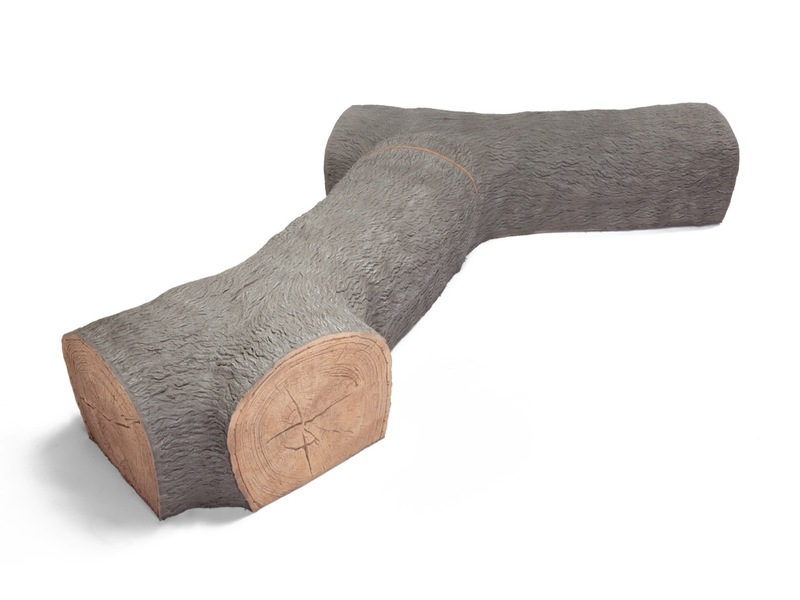 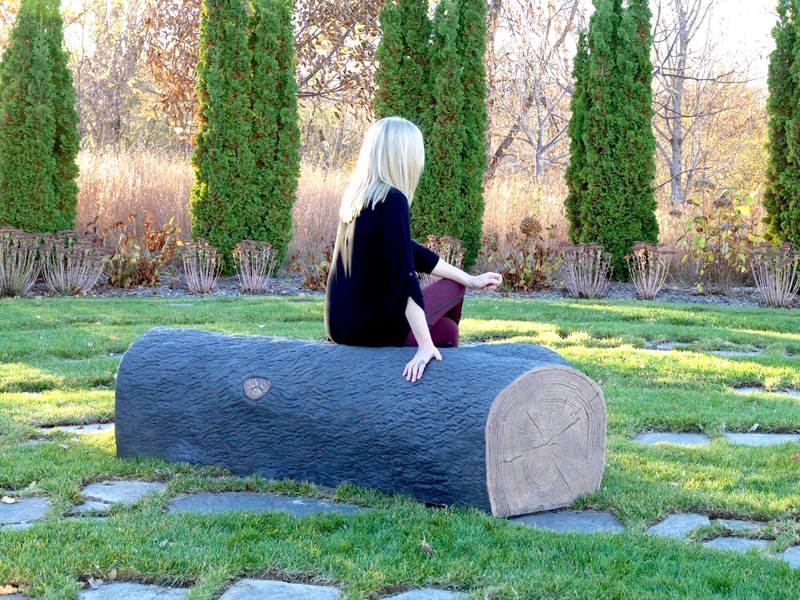 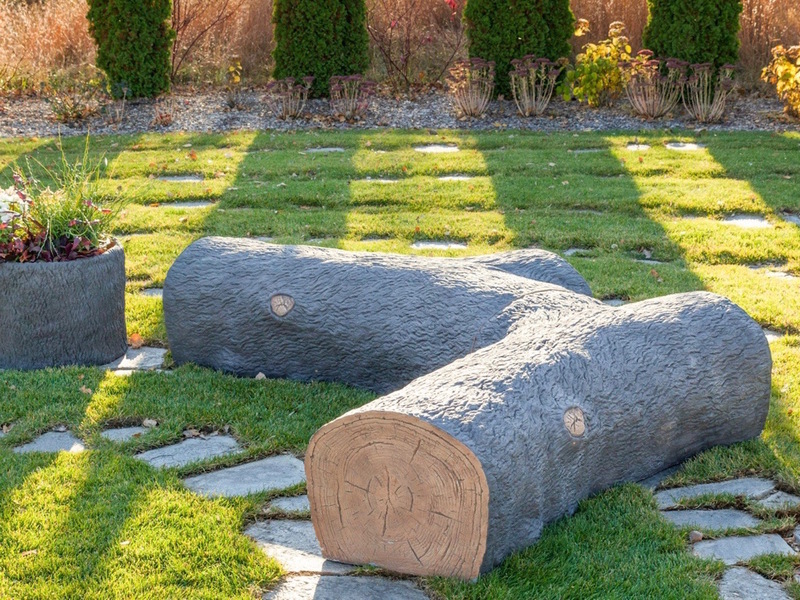 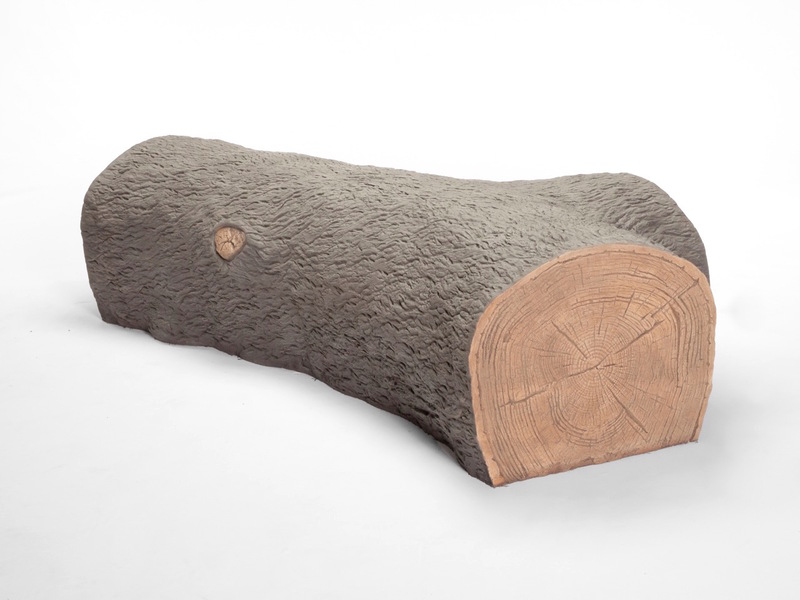 The Fallen Tree Bench was designed to be modular and can be configured in many different ways. 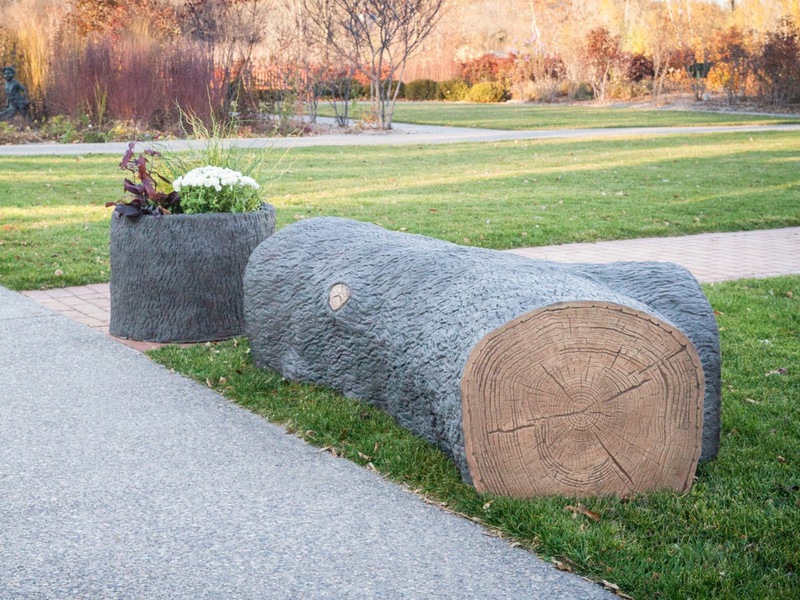 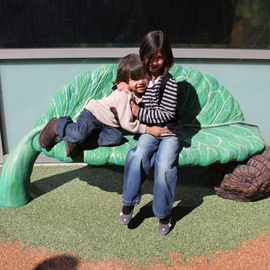 Use one or several benches in whatever configuration you design. 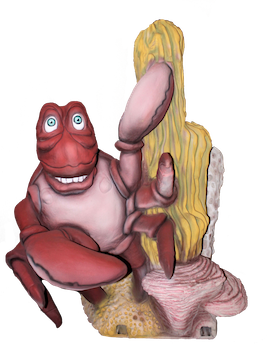 Place them facing each other or spaced out to get different social interactions between users. 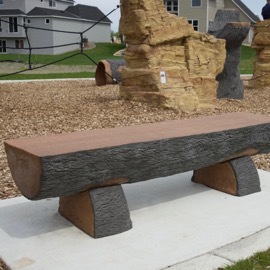 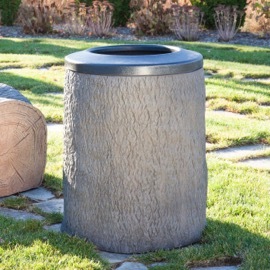 This Glass Fiber Reinforced Concrete (GFRC) constructed bench impresses with its comfort and styling.